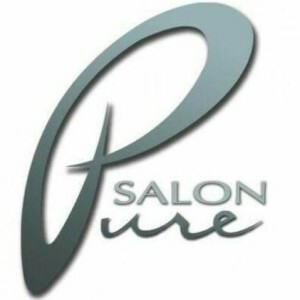 Salon Pure in beautiful downtown Princeton is hiring! High end salon located in the center of Palmer Square, that won best salon 3 years in a row, has great opportunity for selected candidates that are extremely driven with a desire to work in an established growing salon that offers the best in education. We have continuous in house classes taught by the best in the industry as well as NYC classes by famous stylists like Nick Arrojo. We also offer health insurance and 401K plan to qualified employees. Candidates must be reliable, self motivated, punctual, and above all have a strong desire to succeed in this amazing and exciting profession.